Everything's Sexier in Paris. Spread the Paris romance to your friends using the "Suggest to Friends" link above! 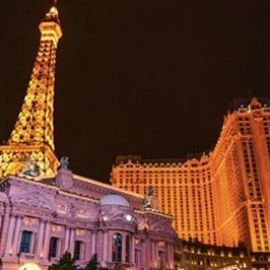 And check us out on Twitter at @ParisVegas.